At DirectDisplays, we have an in-house signage department which is able to handle virtually any sign making job, however large or small, from a tiny sticker to a fleet of vehicles. 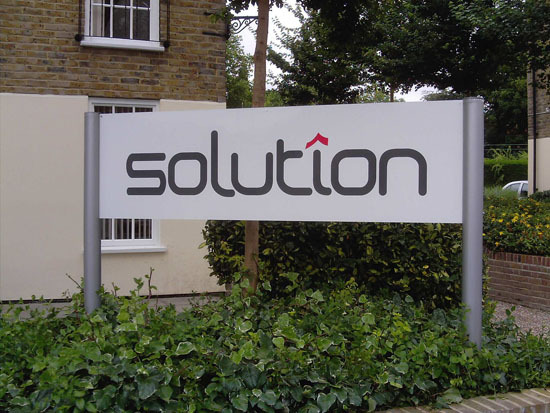 From full colour digitally printed signs and banners to intricate laser cut logos and signs. We are able to create window stickers, pavement signs, van livery and non-standard signage. Signage should never be underestimated as a marketing communication tool. With the right design, a sign can help your business stand out from the competition whilst re-enforcing your brand to keep your customers coming back.